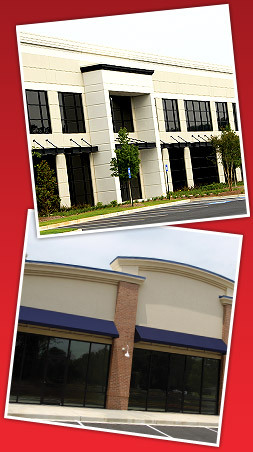 You’ll notice the difference experience, dependability and pride in workmanship make in everything TOMCO Painting does. Communication is a huge part of our process. A Job Site Supervisor will oversee your project from start to finish, staying in touch with you throughout your project’s progress. We give you and your project the exceptional treatment you deserve! Contact us today to experience the TOMCO difference for yourself.